Ok, lets clear this first. The Number ‘4’ is considered as Unlucky in China as it is almost homophonous to the word ‘Death’. This is the reason OnePlus is going to skip the number ‘4’ and will launch the OnePlus 5 instead. We still haven’t got any image of the device nor any significant leak revealing the specs. 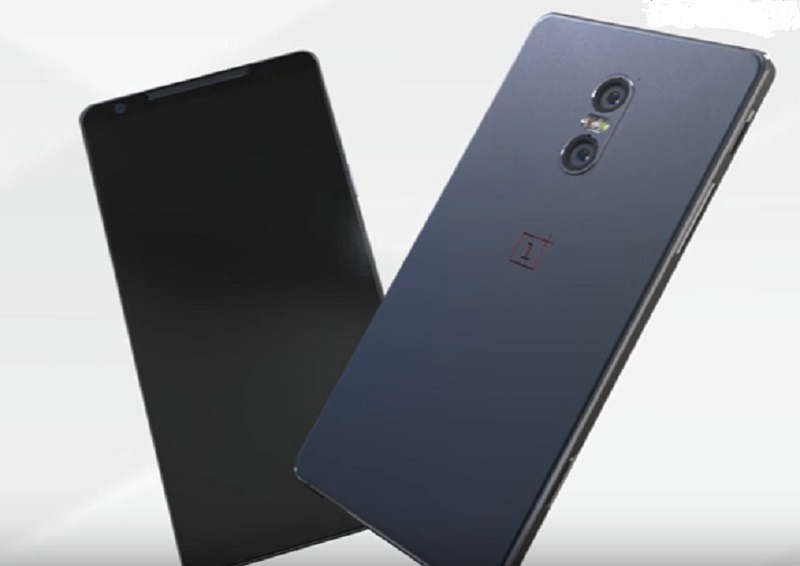 Today, a Chinese website has suggested some of the key specifications of the phone and if they turn out to be true, the OnePlus 5 will be a true beast. As per the website, the device will feature the same kind of display with negligible bezels as seen on the Galaxy S8. Also, it has been revealed that OnePlus could move the fingerprint scanner to the back due to the fact that the display will cover most of the area on the front. Coming to the specifications, the device is going to feature the Snapdragon 835 processor along with massive 8GB of RAM. It will have a 5.5-inch 2K display (Quad HD) =, 3,000mAh battery and 23MP rear camera with OIS. Well, as mentioned in the beginning, we will haven’t got any promising leak about the OnePlus 5 so take this one with a pinch of salt. Let’s hope to get some more information about the device in coming days. Stay Tuned. Laughable that no press calls China on this superstition. I mean this is 2017! I appreciate their culture; but making something so big out of a number is silly and someone needs to say it. There-I did!